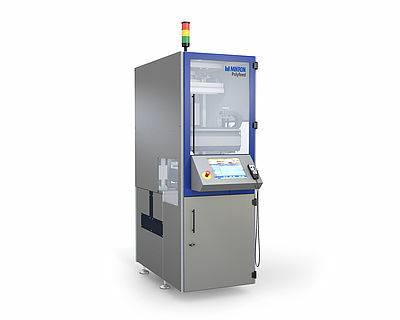 Mikron supplies a highly standardized tray handler capable of dealing with a range of applications from single tray to multiple stack, for tray sizes from 300 x 400 to 400 x 600 mm, and designed for parts that are susceptible to damage or contamination if fed using other methods such as bowl feeders. 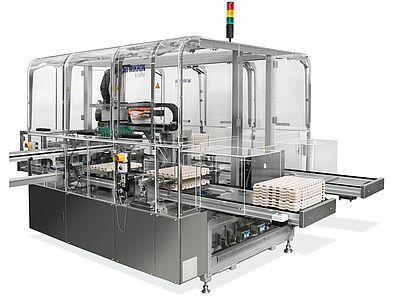 The standard building blocks concept allows easy integration of additional in-tray process such as lid handling, inkjet printing, quality inspection. 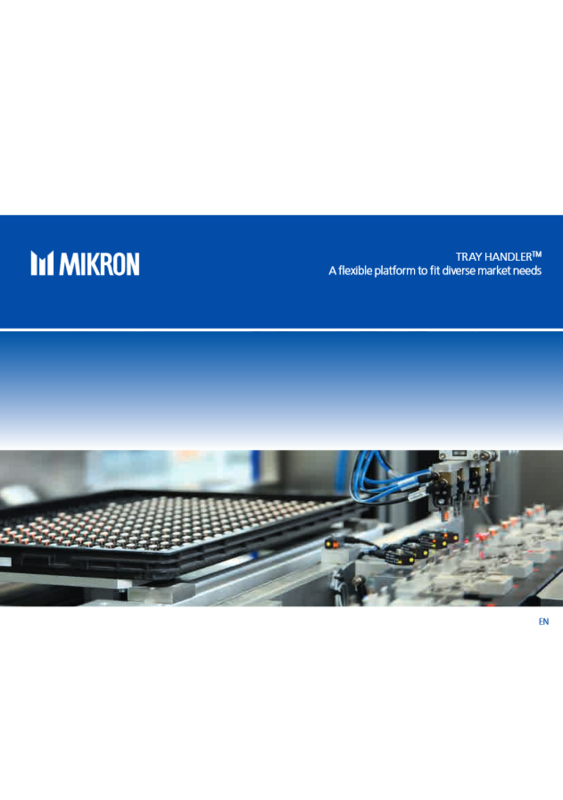 The Mikron Tray Handler is compliant with clean-room production, ISO class 7. Please fill in the form below to be contacted by one of our representatives or click here to find your local contact.